$868.14 The prices exclude VAT or any other applicable tax. DescriptionIncludes all the holds of Space product family. 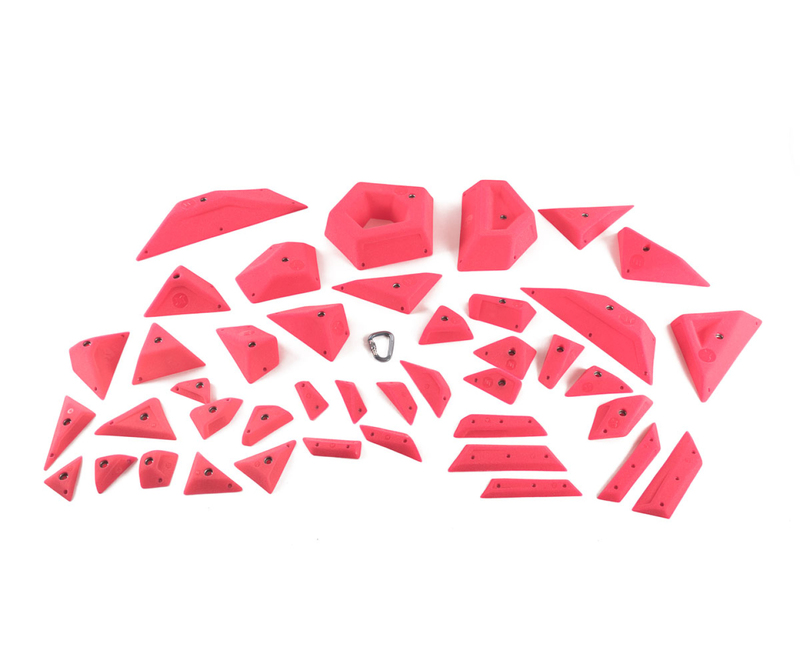 A perfect set for setting hard problems and routes. Includes the following sets: Space oversize L,M,S, Space blocks Mega, XL, L, Space Flat heads, Space edges, Space long edges, Space short edges, Space feet – nano.